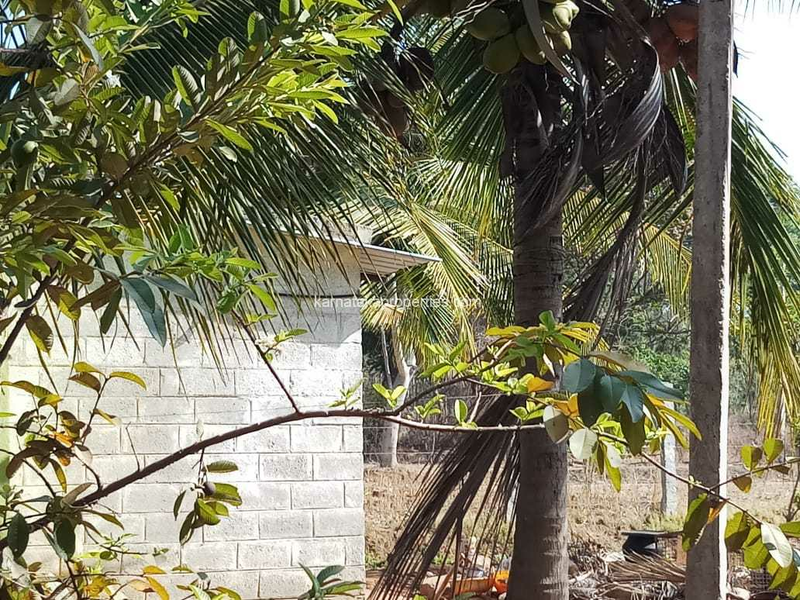 2 acre coconut plantation in Kunigal, Bangalore to land distance 80 km. tar road facing, one bore well, sufficient water available, very good coconut trees and small house. Price final 60 lakhs total ( 2.00 acre).